2018 is going to be your home’s cleanest, most organized year yet. 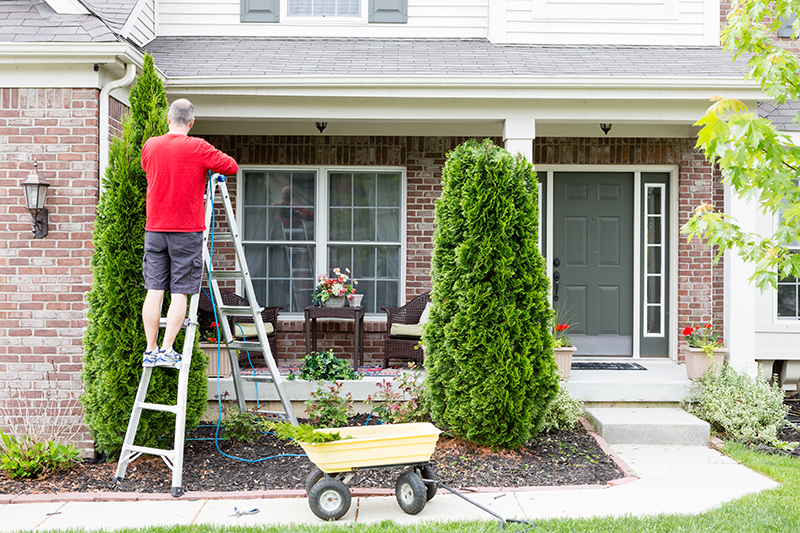 Here’s an easy way to get on top of your home maintenance checklist in the new year: Take it one small chunk at a time! Little steps add up to big results. 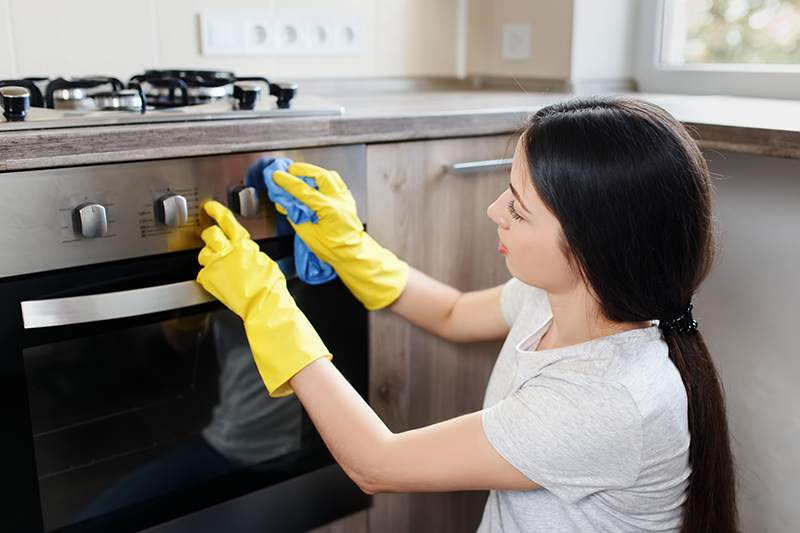 And if you dedicate some time to home maintenance — two hours a week, an afternoon per month and a couple of days a year — your home will remain in tiptop shape this year. Give all your carpets a thorough vacuuming. Or, if you have hardwood floors, give them a good once-over with a large dust-mop. Plan to spend 30 minutes performing one small maintenance task in your yard, such as pruning a tree or shrub, painting a mailbox, or blowing leaves and debris from a garden path or sidewalk. Pick a drain used by a person with long hair, and clean it out with a Zip-It tool. Spend some time repairing damaged tile grout in a shower or tub. Clean the mineral sediment out of a showerhead. Freshen up your garbage disposal. Run a tray of ice cubes through it, along with some baking soda or lemon rinds, and voila! It’ll be clean and fresh again. Clean the outside of all appliances and the inside of one appliance per week. For instance, if you clean out the refrigerator this week, run a cleaning tablet through your dishwasher next week, and wipe out your dryer the following week. These are the projects we all know we should do regularly but often don’t get to. Just pick an afternoon, and go for it! Clean the range hood and filter. This is one of those areas that we often forget about, but if you don’t take care of it on a regular basis, it will become unmanageably greasy and dirty over time. Clean the furnace filter, and replace it if needed. This will help your furnace run efficiently, keeping utility bills down. Polish wood furniture, dust light fixtures and wipe down baseboards. Check your smoke and carbon monoxide detectors to make sure they’re functioning and don’t need new batteries. If you have a fire extinguisher, make sure it’s fully charged. 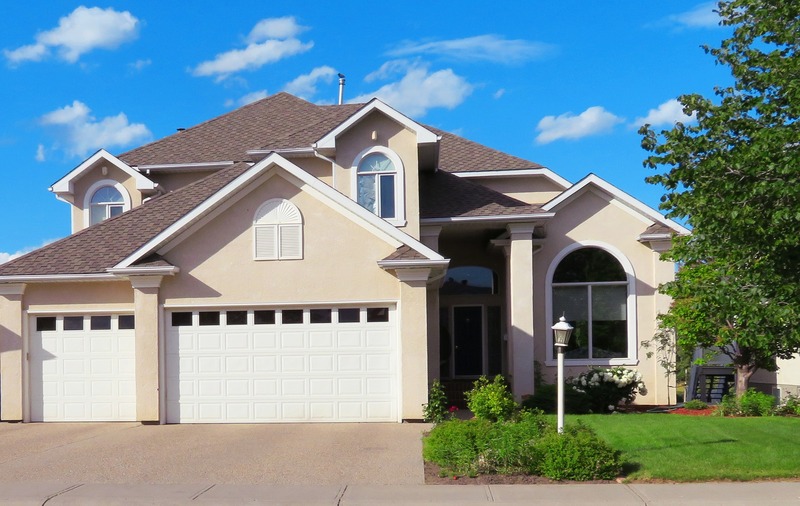 Visually inspect the outside of your home for problems or issues, such as loose shingles, damaged siding, insect nests, or overgrown trees or shrubbery. Make a note to correct the problems! Schedule these tasks in a way that makes sense to you. You can do them on a seasonal basis or just schedule one or two days per year to knock everything out. Clean and organize your garage, basement or attic. This is a maintenance task that everyone dreads doing, but it feels so good once it’s done! Plus, you’ll most likely discover some forgotten treasures to either donate to charity or sell online. Wash windows and window screens, and let the sunshine in! While this task is often done in the spring, you can do it any time of the year. Take on one major outdoor improvement project per year, and schedule a day or two to complete it. For example, you might want to install a fence, refinish a large deck, patch up an asphalt or concrete driveway, or install raised garden beds. Clean out gutters, check under the eaves, remove trees or shrubbery that are encroaching on your home, and install wire grates in any holes to keep pests out. Freshen up one room in your home. Pick any room, and give it a mini makeover. For instance, you can repaint it, switch curtains, move the furniture, and add plants and knickknacks to give it a whole new look. If you do this with one room per year, in a few years, your whole home will look terrific! Article courtsey of Zillow.com. Click here for original article.